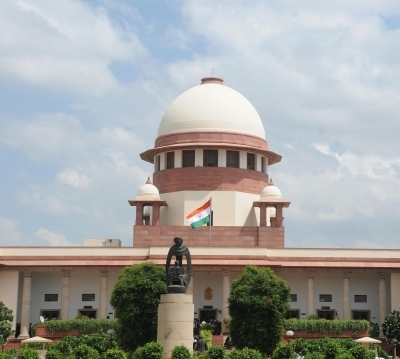 New Delhi Sep 14 (IANS) The Supreme Court on Friday sought a response from the Uttar Pradesh government on a plea by a victim of an acid attack in Bulandshahr city a day earlier for refusing to accept a triple talaq. The victim Shabnam Rani was attacked with acid on Thursday by her brother-in-law for "refusing to undergo nikah halala" with him. After the attack she approached the apex court for security and medical treatment. Shabnam Rani is one of the women who have filed petitions against nikah halala and polygamy in the apex court. A batch of pleas have been pending before the apex court challenging the practice of polygamy nikah halala nikah mutah (temporary marriage among Shias) and nikah misyar (short-term marriage among Sunnis) on the grounds that these were violative of the Constitution s Articles 14 15 and 21. Under nikah halala if a Muslim woman after divorce by her husband three times on different instances wants to go back to him she has to marry another person and then divorce the second husband to get re-married to her first husband.